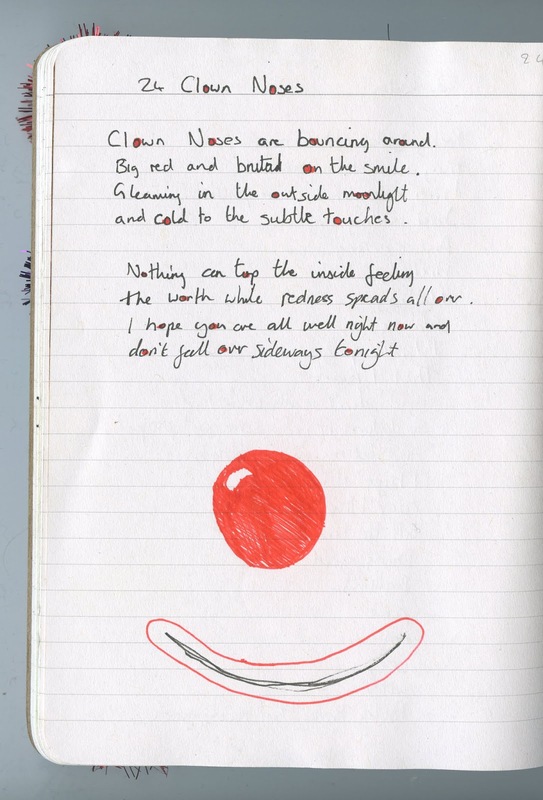 A fifth image here from my Memoir Project submission – Clown Noses. This is the title poem and image. I took the title fairly randomly and then created the image around it.